The American Republic invites nobody to come. We will keep out nobody. Arrivals will suffer no disadvantages as aliens. But they can expect no advantages either. Native-born and foreign-born face equal opportunities. What happens to them depends entirely on their individual ability and exertions and on good fortune. As someone who is teaching a historical methods this semester, and with The Wall™ an ever-present part of the political discourse, this quote seemed like a good example to show students how Americans draw on their nation’s past to provide analysis of contemporary issues. Unfortunately, the author didn’t provide a citation for the quote, so, like any good researcher, I turned to the Google Machine. Doing so revealed several things. First, the quote seems to have appeared first in Paul Johnson‘s A History of the American People (1997). 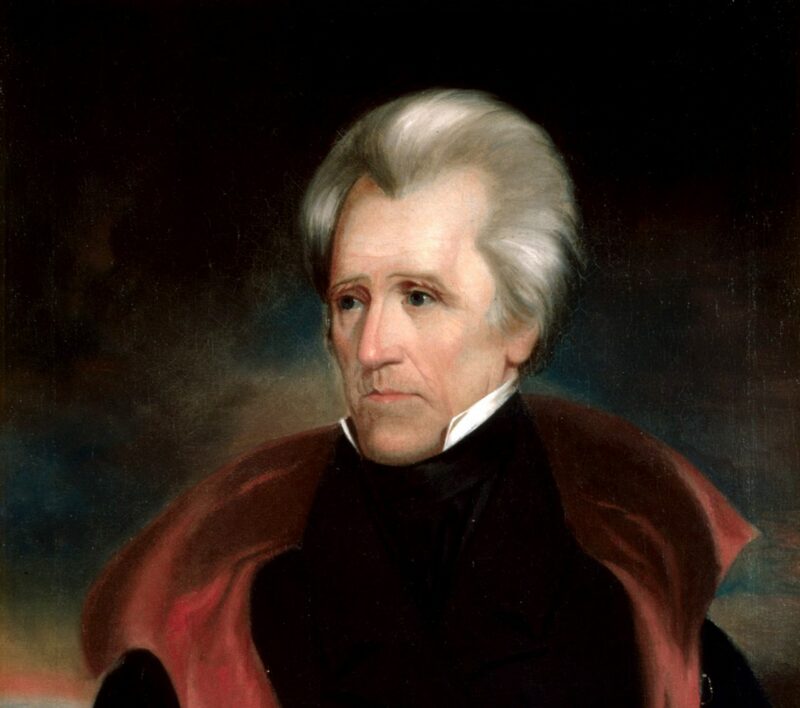 Johnson includes it in Part 3 of his book, a section he entitles “‘A General Happy Mediocrity Prevails’: Democratic America, 1815-1850.” The narrative leading up to the quote discusses the tension created by the influx of immigrants that took place as the Panic of 1819 set in. Johnson describes the quote as having been issued by the U.S. “State Department, in a prescript published in Niles’s Weekly Register” (288). He goes on to say, “There is something magnificent about this declaration, penned by John Quincy Adams himself. It epitomizes the spirit of laissez-faire libertarianism which pervaded every aspect of American life at this time” (288). The second thing that became clear from my search is that the quote isn’t well known. A simple Google search turned up only 98 results, some of which are duplicates. A search of Google Books was even less fruitful–only 62 results, and some of those were false hits. I even used Google Ngram, which came back with zero results. None of the hits show the quote being used prior to the publication of Johnson’s book. This quote was too perfect not to have been used before, so I kept digging. Johnson gives the source as “Niles Weekly Register, 18 (1820)” (997n14). I conducted a variety of keyword searches in that volume and came up empty. I expanded my search to encompass volumes 15-20 and still came up empty. Next, I turned to the congressional records available at the Library of Congress’ American Memory site. I searched the following without any luck: American State Papers, Serial Set, Annals of Congress, Register of Debates, Congressional Globe, and Congressional Record. Still not satisfied, I searched Bill Cooper and Charles Edel‘s recent biographies of Adams. Nothing. I don’t like being stumped, so I finally turned to the experts. I contacted the Adams Papers staff at the Massachusetts Historical Society. They indicated that they have no record of Adams writing this statement, although they cautioned that they do not have many transcriptions from that period of his career. It’s entirely possible that someone reading this post has the quote at hand or is willing to spend the time to read the entirety of volume 18 of Niles’ Weekly Register when I’m not. Having spent far too much time on this rabbit trail, however, I’m giving up. This quote may exist in a nineteenth-century source, but I haven’t had any luck finding it. Proving that Adams himself wrote it, as Johnson (and others who have followed his lead) claims, may be an impossible task. It’s one that I’ll leave to someone full of vim and vigor. I wondered, does this *seem* like something Adams would say? On a certain level, whether it seems like something he would say is irrelevant to whether he actually said it, and I won’t claim expertise on JQA, but it does not strike me as something he would say. Perhaps this is what intrigued you about the quote in the first place? I haven’t read this part by Johnson, but the suggestion that this was an era of laissez-faire libertarianism is VERY problematic. The most charitable interpretation I can offer is that Johnson was using the terms loosely and conversationally because any formal use of those terms would encounter A LOT of pushback. The author notes that Trump said something similar, which raised an additional red flag for me. Johnson is apparently a hero to the libertarian sector, which I didn’t realize until I started digging for the quote’s source. Did Johnson ‘improve upon’ JQA’s letter in the Register? His letter beginning on page 157 and continuing onto 158 contains some of the concepts from the quote, but it is certainly not direct – and no editing by the author is noted. I wondered about that. The quote doesn’t read like the 19th century to me, but would someone of Johnson’s stature do something that blatant?